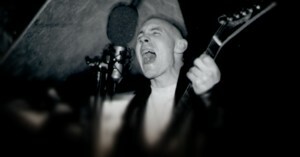 UMBAH is Cal Scott’s creature, born in 1990 from the ashes of UK’s death/grind act Necrosanct. Syringing the mechanical, alienating coldness of industrial metal into a deformed death/grind hulk, Scott gives life to a Frankenstein’s metal monster that speaks a unique musical language, as progressive and breathtaking as the ones by Cynic, Meshuggah, Fear Factory, Skinny Puppy, late Ulver, Voivod, and Gorguts. Now, after many years of underground militancy, UMBAH comes out of the shadows with its most ambitious and annihilating work to date. Thanks to complex arrangements, creative song-structures, weird industrial sounds, schizophrenic vocals, dark and disturbing melodies, jazz contaminations and symphonic interludes, “Trilobeth” raises the avant-garde extreme metal flag to new heights. 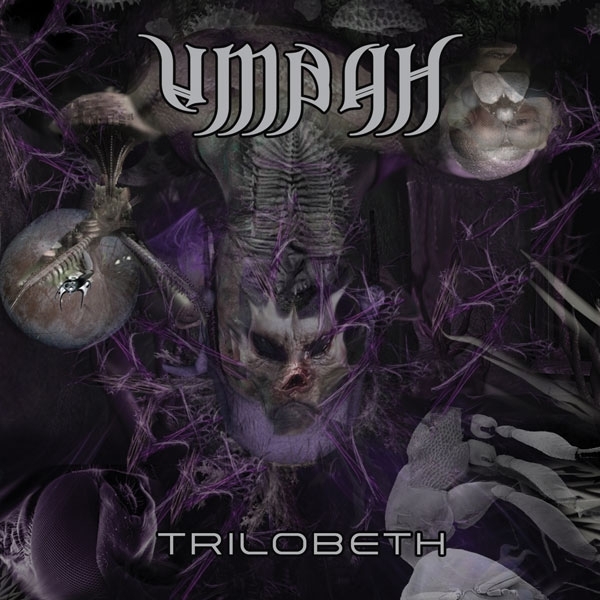 Conceived and recorded in 2007, “Trilobeth” is UMBAH’s highest achievement in the industrial death/grind metal field. A titanic monument to metal madness, an intimidating weapon projected to erase and re-write the extreme metal vocabulary, opening new vistas on uncharted territories.